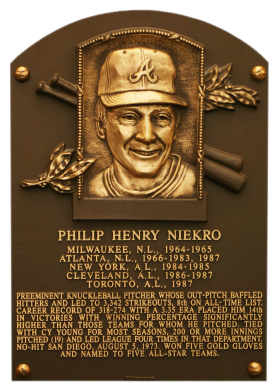 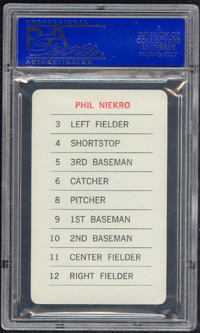 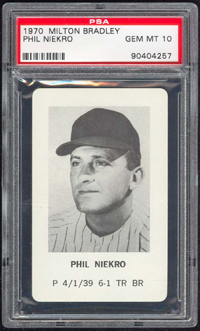 Comments: In July, 2000 I purchased a beautiful PSA 8 1966 Topps card of Niekro on eBay from Greg Schwartz / Bottom of the Ninth. 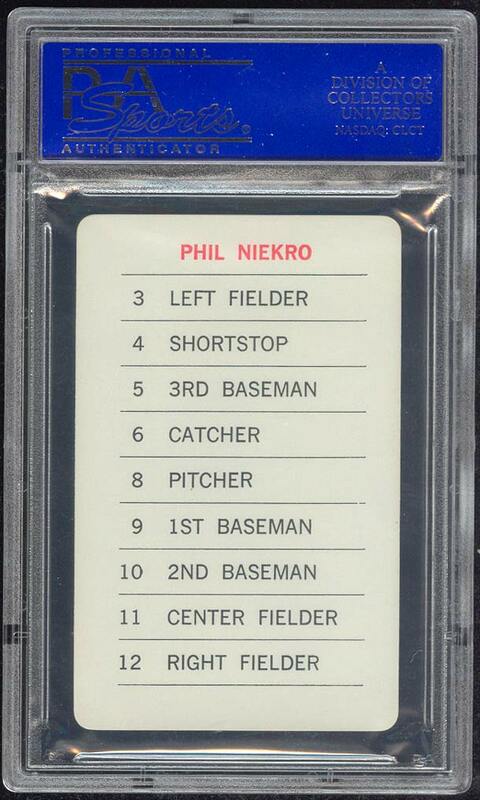 At some point afterwards, I also purchased a Lou Brock from the same set and really liked the card. 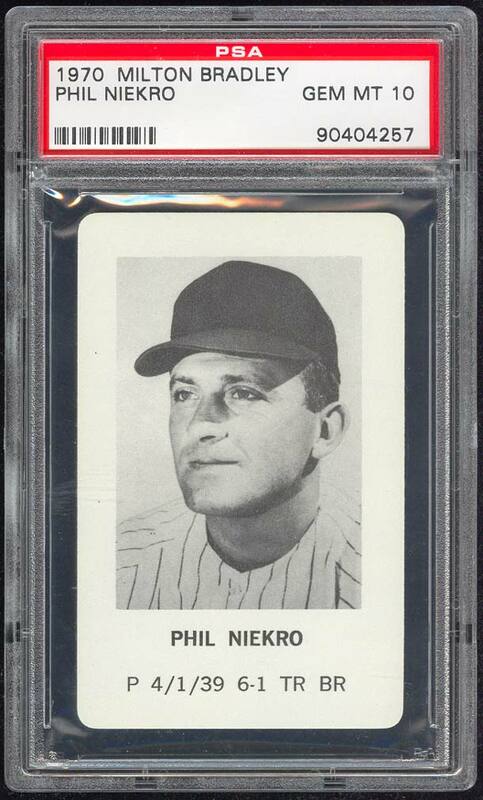 So, I replaced the '66 Niekro with this 1970 MB PSA 10 after winning it on eBay in November, 2005.